Now a major SBS television series! 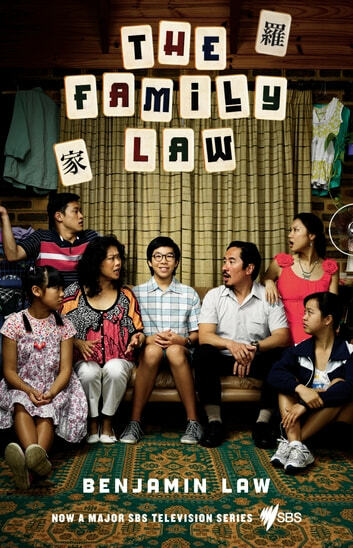 Meet the Law family – eccentric, endearing and hard to resist. Your guide: Benjamin, the third of five children and a born humorist. Join him as he tries to answer some puzzling questions: Why won’t his Chinese dad wear made-in-China underpants? Why was most of his extended family deported in the 1980s? Will his childhood dreams of Home and Away stardom come to nothing? What are his chances of finding love? 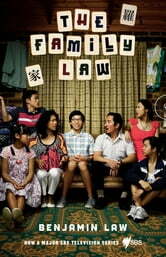 Hilarious and moving, The Family Law is a linked series of tales from a beloved Australian writer. Benjamin Law is the author of The Family Law and Gaysia, and a frequent contributor to the Monthly, frankie and Good Weekend. Benjamin writes for publications, businesses and agencies worldwide, and co-wrote the TV adaptation of The Family Law for SBS and Matchbox Pictures. Episodic and uneven, but it's candid, lively and touching when the love shines through. Wait for the next to find out whether he's a writer or a raconteur.